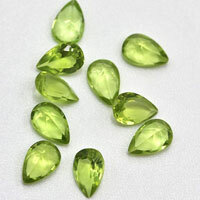 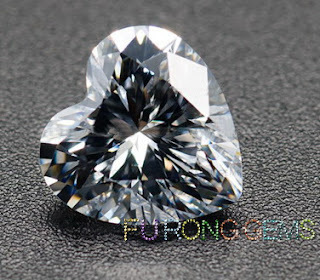 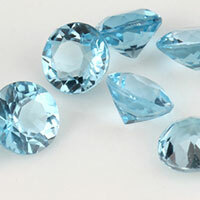 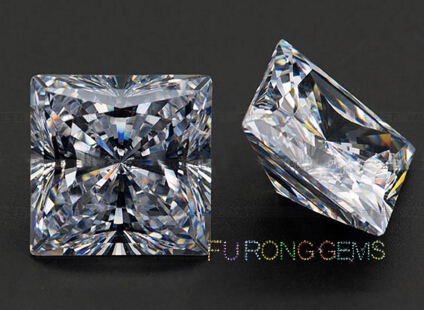 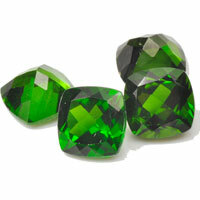 Contact us to get high quality of Highest Cubic Zirconia Heart shape Gemstones from China Suppliers and manufacturers. 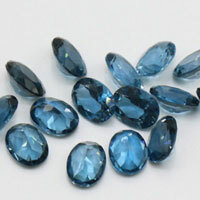 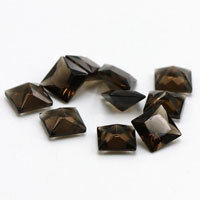 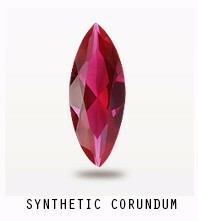 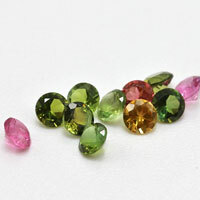 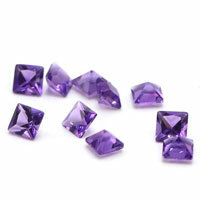 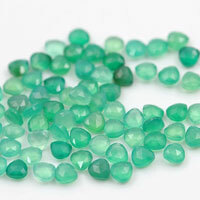 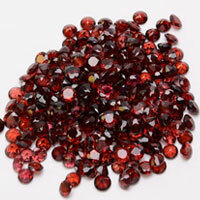 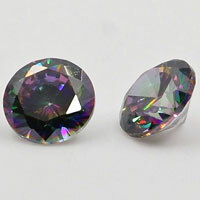 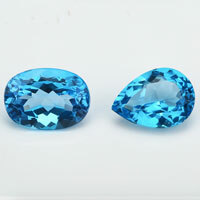 Besides, we also deal with high quality of Synthetic Sapphire Gemstones, Synthetic Ruby Corundum stones at favorable prices. 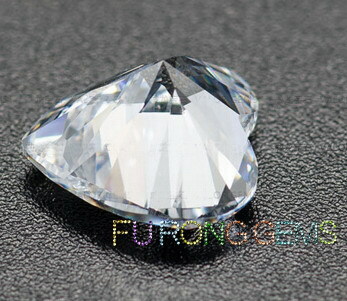 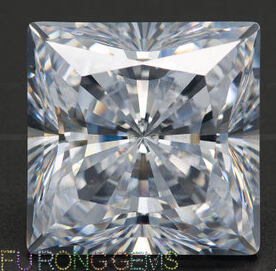 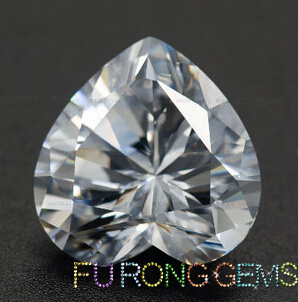 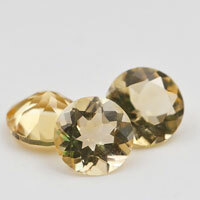 1 Respones to "Highest quality Cubic Zirconia white color heart shape Gemstones China Suppliers"
The GJSPC laboratory Diamond identification Report is a response to the increase in treated and synthetic diamonds in the market place, GJSPC Laboratory now offers an indication services for loose diamonds in the smaller size ranges to help the trader to trade safely with confidence. 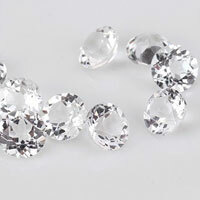 Available for D-Z and colored diamonds 0.20 carats and less and black diamond’s 5.00 carats and less, this service offers tests to determine.